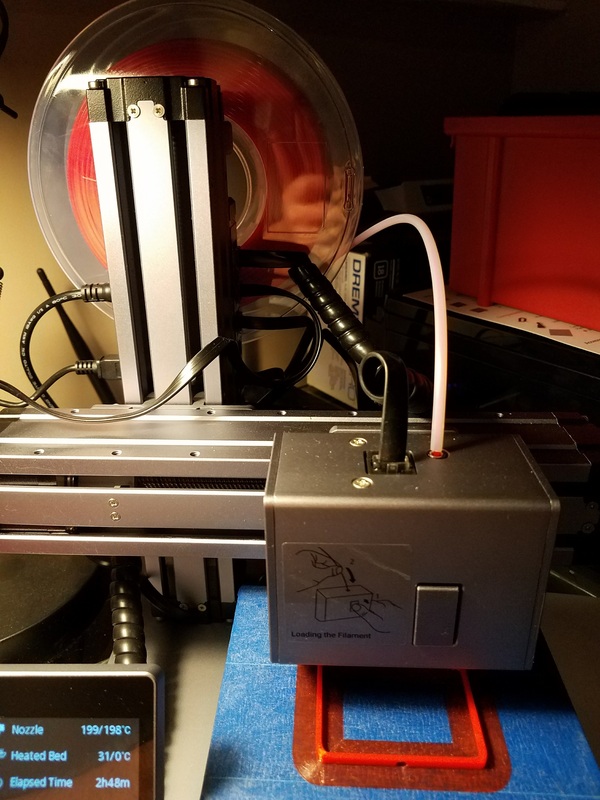 For the printing module Snapmaker should think about including tubing to help guide filament into the printing module. I was having some issues with it getting snagged on things and twisted up in the cable coming out of the module. 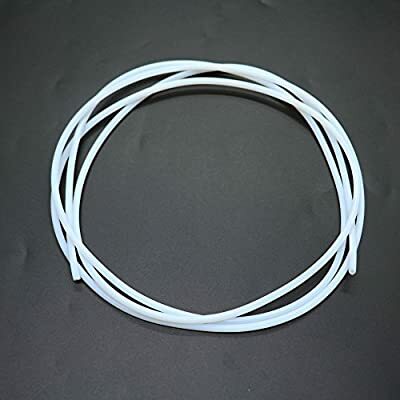 I “borrowed” the tube that came with my makerbot, but I think this is the same stuff (link below). Its one of those little things that really helps. You don’t need much of it. 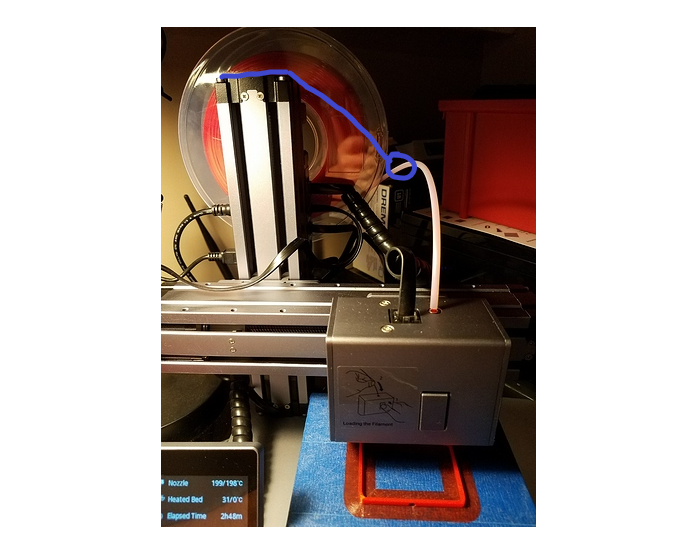 I am also thinking about making a filament guide that connects into the screw holes on the top and comes down at a 45 degree angle with a hole big enough to accept the tubing. 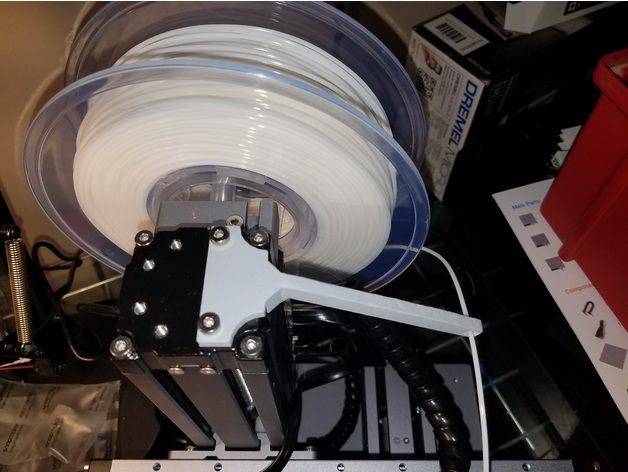 It will help ensure that filament stays just where I want it. Good idea. I’ve been seeing dust on top, around the inlet from scraping the filament while feeding. I’d be interested in seeing the design for the guide. I am not sure that I will be able to get to designing a guide any time in the next couple weeks, so if someone else has the time or know how it may be worth taking a stab at it. My 3d drawing skills are pathetic so I promise it won’t be quick or good looking. I’ll work on it as soon as I am able though. I don’t think it needs to be anything too complicated. Here is my quick 2 second drawing. Something like this paired with the filament tube should be slick. Here’s what I came up with. It seems to work pretty well. It works with or without the filament tube, I think. I need to test it with a couple of large prints that span the whole print area to see if it snags or anything. Here is the file if anyone else wants a filament guide or wants to improve my basic design. Thanks for designing this. 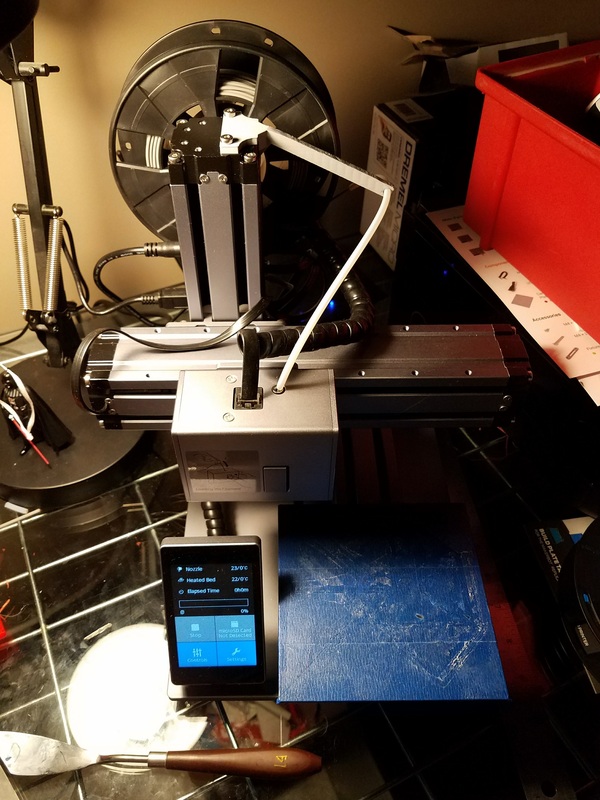 I printed it last week and it is working well.